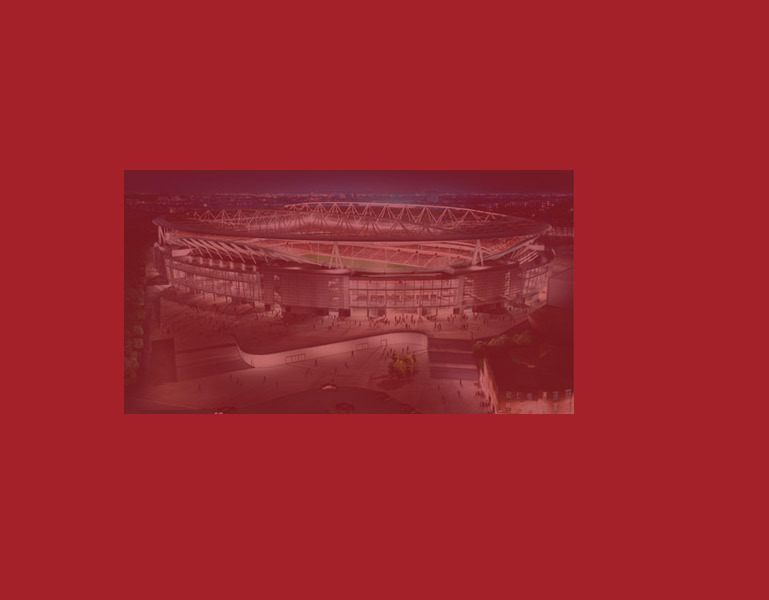 NORTH BANK FC is the Arsenal Gloucester Supporter's Club 5-a-Side team and was formed in 2006 by Jayl & Steve Helps. We play in the Stroud Pitch Invasion League on Monday evenings. Matches take place at the Stratford Leisure Centre Astroturf pitches. We are always looking for new players, so please feel free to contact us if you are fit and willing, but a word of warning - the standard is high! 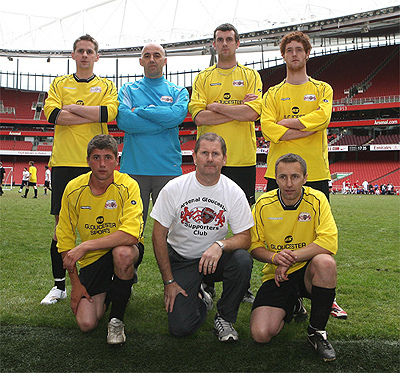 We recently played in the Supporter's Club tournament at the Emirates where we were a little unlucky. We lost 0-1 to the eventual winners Arsenal Hungary, having dominated for most of the game. North Bank FC are sponsored by GLOUCESTER SPORTS, Worcester Street, GLOUCESTER. 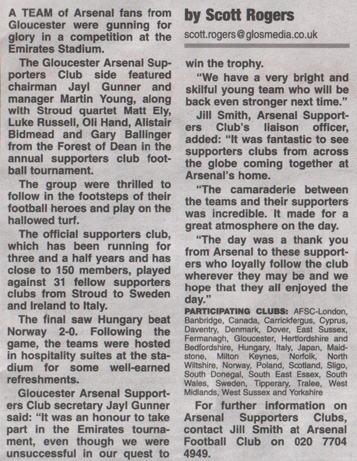 Arsenal Gloucester would like to thank Chris, Cath & Gary + all at Gloucester Sports.